A pinot noir being described as Burgundian is always a bit of a double-edged sword when the wine is not in fact from Burgundy. On the one hand the comparison is a compliment by acknowledging the undisputed place pinot noir from Burgundy holds in the world of fine wine, but on the other hand there is a risk of reducing the wine in question to a mere imitation without recognising the unique qualities on offer. This was the conversation I had with Ryan Harris, the President of Domaine Serene earlier this week. Golden Gate Wines were the hosts for the tasting and they presented two chardonnays and two pinot noirs from this Oregon producer. Ryan shared with me that winemaker Erik Kramer’s take on it was that he made “Oregondian” wine and I think this addresses nicely the challenges faced by those making top quality chardonnay and pinot noir outside France. The inevitable comparison with Burgundy is never too far away and while it serves as a useful comparison for the trade and consumer alike, it should only be used as a starting point rather than a summation of what the wine has to offer. Image credit: Evenstad Estate at sunset. Domain Serene. 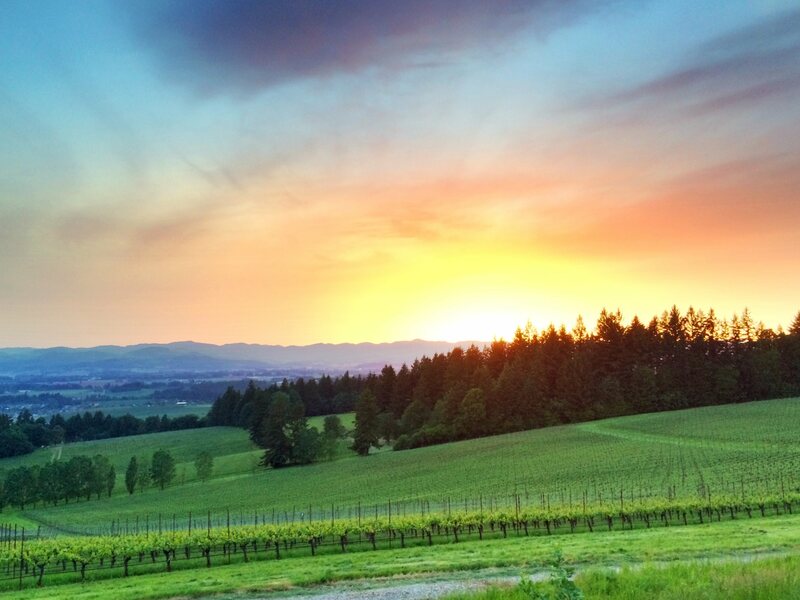 Domaine Serene is located in the Willamette Valley, which is flanked by the Coast Range and the Cascade Mountains of the Pacific Northwest. 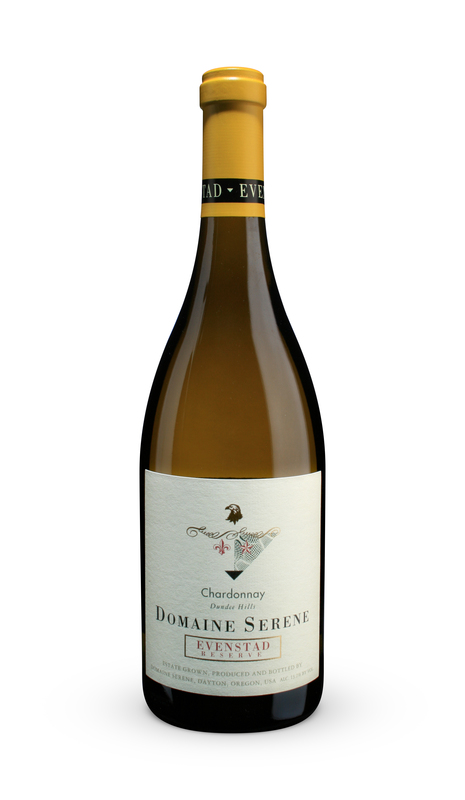 Characterised by cool summers and damp autumns the region is capable of producing very good quality aromatic white wines, chardonnay and pinot noir, and Domaine Serene is no exception. 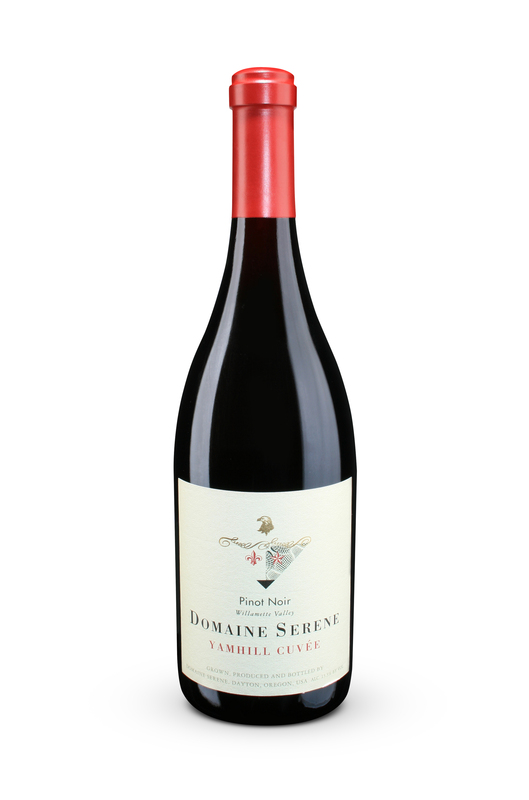 Planted in 1989 on the distinctive red Jory soils of the valley, the philosophy of Domaine Serene is to work in harmony with nature whilst making use of modern expertise. This has led to an impressive track record of favourable reviews and success in both the domestic and international markets. In addition to the Evenstad Reserve being voted the number one Oregon wine in Wines and Spirits Restaurant Poll for 2006, Domaine Serene has given the French a run for their money when, in 2004, three vintages (1998, 1999 and 2000) placed first and second in a blind tasting against the renown Domaine de la Romanée-Conti. While nature provides a number of challenges with high cloud cover and rainfall at times affecting the ability of the grapes to ripen sufficiently, the use of newer Dijon clones has helped significantly in improving the quality and consistency of wines produced in this region. 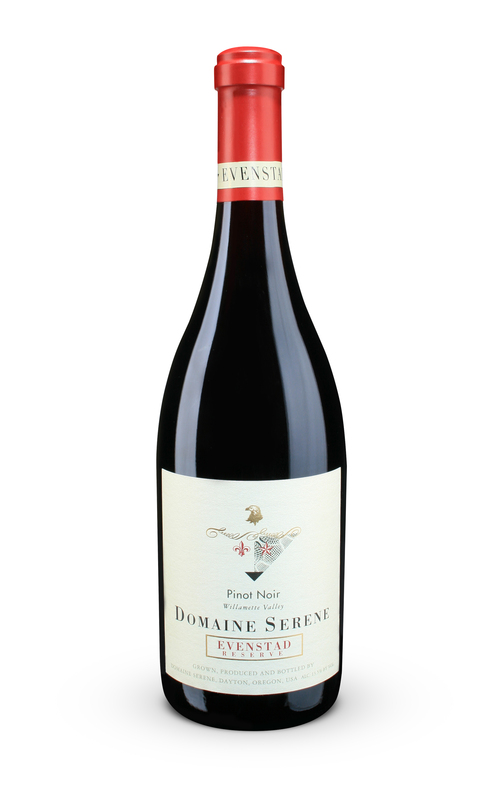 At Domaine Serene a range of clones are used for their pinot noir; the traditional Pommard and Wadenswil clones provide fruity expressions of pinot noir while the Dijon clones bring structure and elegance to the blend or the single vineyard expression. A blend of Dijon chardonnay clones is also favoured over the more traditional Davis 108 clone. The Evenstad Reserve is the flagship wine from Domaine Serene. It is a blended wine for both the chardonnay and pinot noir expressions and this provides consistency each year as well as allowing the winemaker to manage vintage variation. Image credit: Evenstad Reserve chardonnay and pinot noir. Domaine Serene. During the afternoon we tasted two chardonnays, the 2011 and 2012 Evenstad Reserve, and each presented their own character. The 2011 was brimming with refreshing acidity, citrus fruits, a touch of stone fruit and flavours on the finish that made me think of chalky soils. It was a delicately perfumed wine and although in its youth it was a pleasure to drink and I am certainly looking forward to seeing how it develops. The 2012 was altogether different – riper fruits more in the stone fruit spectrum sat alongside notes of white flowers. The acidity was lower and the length on this not quite as long as the 2011. As with the pinot noirs to come each of these wines showed their own distinct character reflecting the year in which they were produced. The 2011 Evenstad Reserve pinot noir is a blend of the three clones mentioned earlier (Dijon 50%, Pommard 28% and Wadenswil 22%) and showed that perfect balance between spice and fruit. An elegant body with finely textured tannins and good acidity framed red fruits, black tea leaves and notes of vanilla – the wine sees 55% new French oak. As the wine opened in the glass more classic pinot noir character came through with forest floor and floral notes. A rather different character is presented with the Yamhill Cuvee 2010 – where the 2011 was restrained and took time to open and show its character, the Yamhill is more immediately approachable, or rather, as my tasting notes read “dangerously drinkable!” This is a riper, rounder wine with more fruit character to the fore, the acid is softer and the tannins are also softer in texture. Described as the “little sister” of the Evenstad Reserve this is a wine for the middle of the week or the catch up with friends over a relaxed dinner and it would definitely appeal to a wide range of palates. All in all a great tasting and yet another demonstration that some excellent chardonnay and pinot noir is coming from the States. The old notion that the US can only produce high alcohol fruit driven wines is easily dismissed with these diverse examples of elegant and thoroughly enjoyable wines. Although, consumers often ask this question… it is not really a fair comparison. Burgundy has literally had centuries to connect individual vineyards to associated flavor profiles. Oregon has had only a couple of decades. Burgundy’s great strength of producing tremendously complex wines, does not necessarily translate well to the average American palate. Comparing Burgundy vs. Willamette Valley is like comparing apples to oranges. I couldn’t agree more – thanks for taking the time to stop by and read the article!